Stuart Rose is a Laxton farmer who has lived all his life in the village. His father, Reg, farmed Bottom Farm before him and established the Heritage Museum at Lilac Farm. 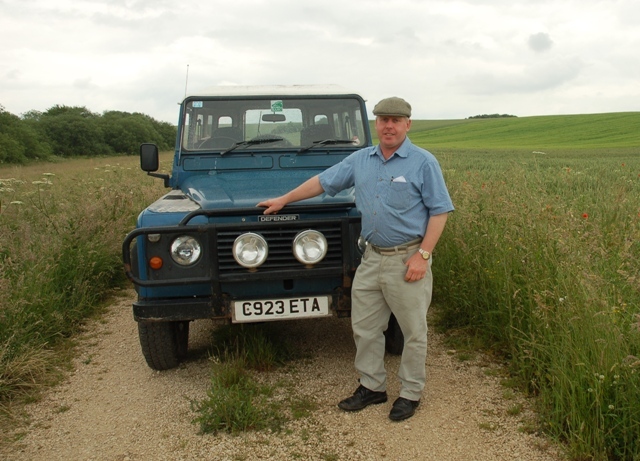 Stuart gives guided walks round Laxton and illustrated talks about all aspects of the village and its farming system. In addition to his farming activities, Stuart manufactures ironwork for both security purposes in the form of bespoke gates, grilles and burglar bars and ornamental pieces such as weather vanes.